When you build a WAN Optimization device with TOFFEE the entire packet processing (data optimization) takes place in software layer or in other words more precisely Operating System kernel space. However if you have any compression or encryption hardware accelerator hardware card the parts of the TOFFEE packet processing modules can be offloaded to hardware layer and thus improving its efficiency. But the focus and assumption in this guide is that you are using a generic computing platform such as PC/server/IoT device to build a WAN Optimization device with TOFFEE platform, since hardware offload option is only feasible for large OEMs and other such commercial equipment manufacturers. 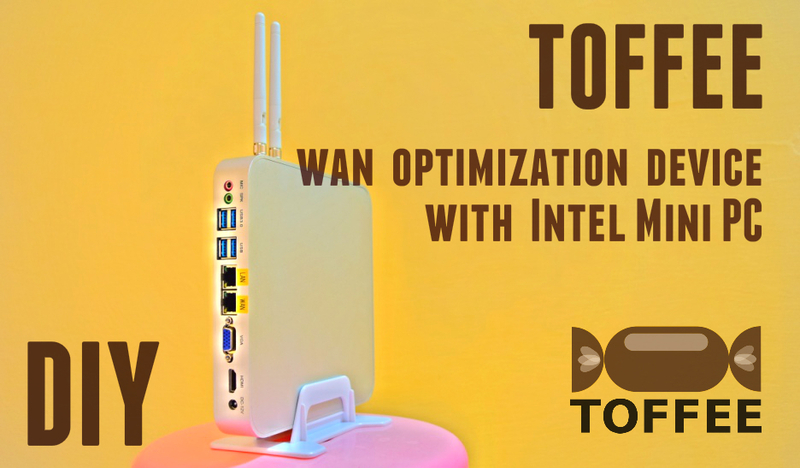 So it is important that based on your WAN speeds within which these TOFFEE devices are to be deployed, you need to choose your hardware specifications as suggested in this guide. NOTE: This table is derived after extensive trials, testing and research over several years. And as well a co-relation between CPU's benchmarks (such as TrueBench) single thread performance benchmarks vs standard multi-thread benchmarks vs TOFFEE's real-time performance during extensive high-load packet processing. So in case if you are building your own WAN Optimization device (or in general any networking device), you can benchmark with TrueBench (as suggested in the TrueBench website) and submit me your results (screen output). TOFFEE-DataCenter: For the same/similar above specs, TOFFEE-DataCenter should provide only half the performance (WAN speeds) as compared to TOFFEE. The reason being TOFFEE-DataCenter does user-space packet processing and it is lot more versatile, flexible and modular. Due to this TOFFEE-DataCenter is capable of optimizing the data far more than TOFFEE. TOFFEE device just like any typical Linux system needs just minimum amount of RAM. The entire data processing of packets will take place in your RAM. By no means TOFFEE uses your harddisk (or any secondary storage) space for packet processing. So whether it is Gigabit WAN or within 100Mbps speeds, choose RAM which has around 4-8GB of overall capacity. However to achieve maximum optimal performance especially for high-speed WAN links, I highly recommend you to choose RAM with maximum speed. Such as DDR4 (with 2.8GHz or so). This gives the best CPU<>Memory bus interconnect speeds and improves your packet processing capabilities of your TOFFEE device. 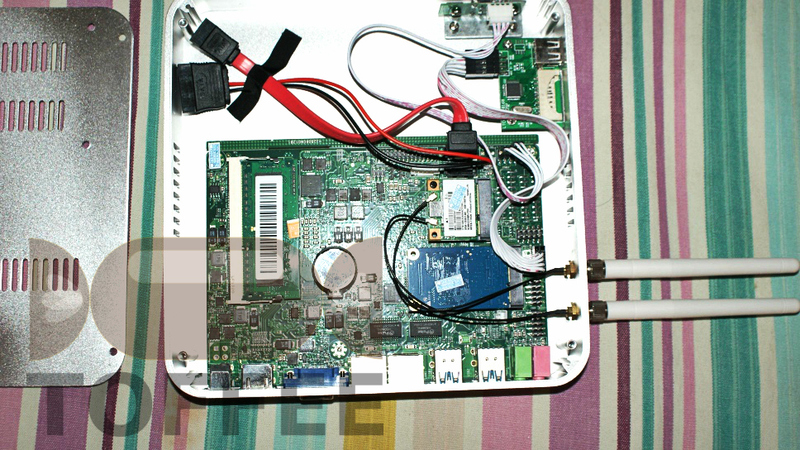 This is also sometimes applicable not just TOFFEE hardware build, but any such network devices which deals with real-time data/packet processing. 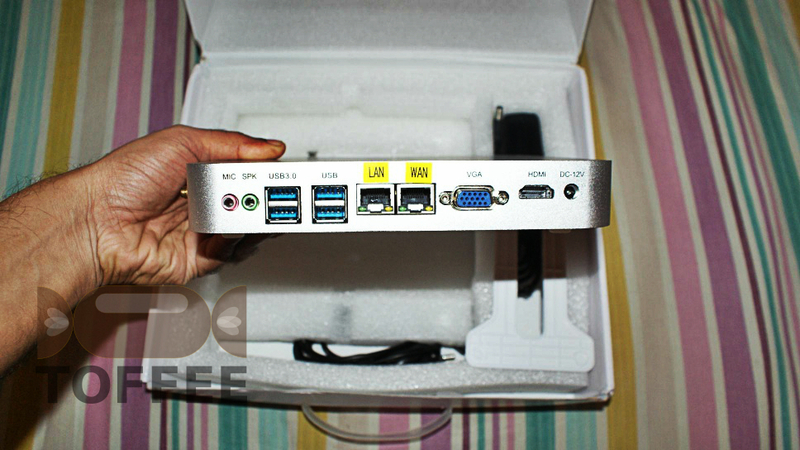 * image courtesy Lanner Electronics Inc.